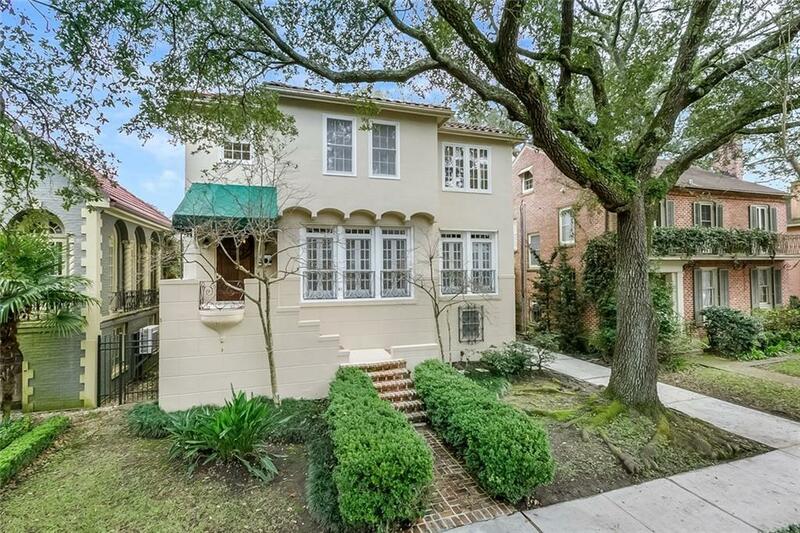 Uptown beauty, owned with exacting care. 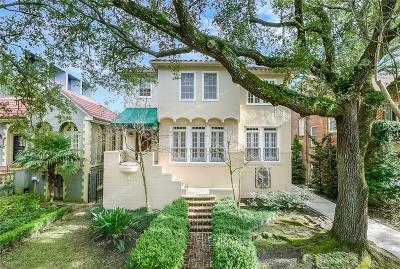 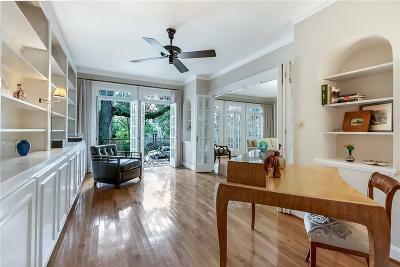 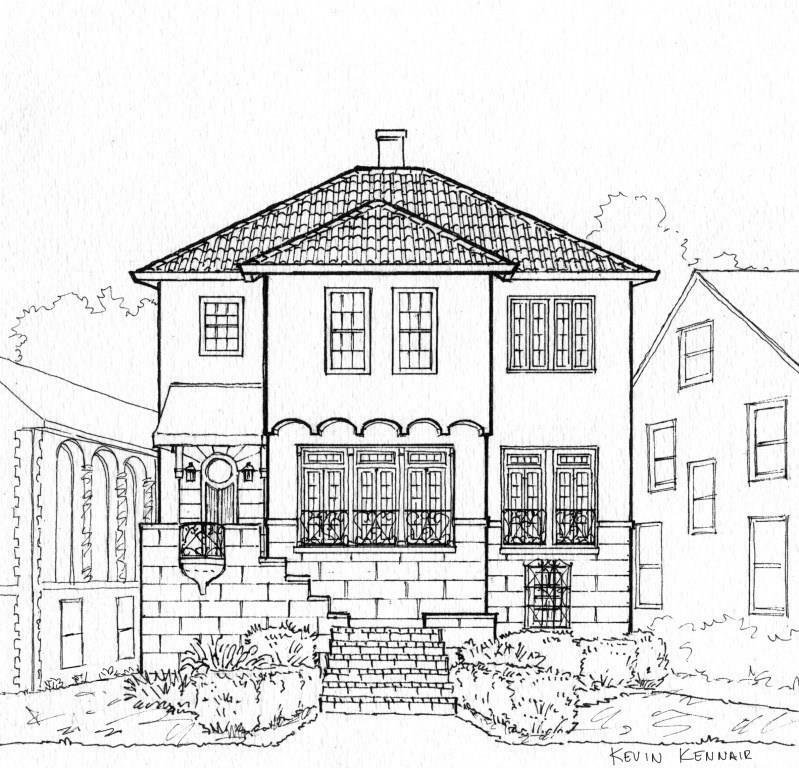 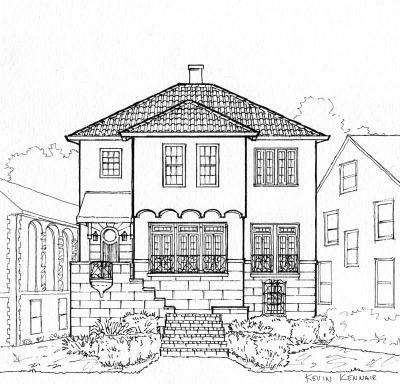 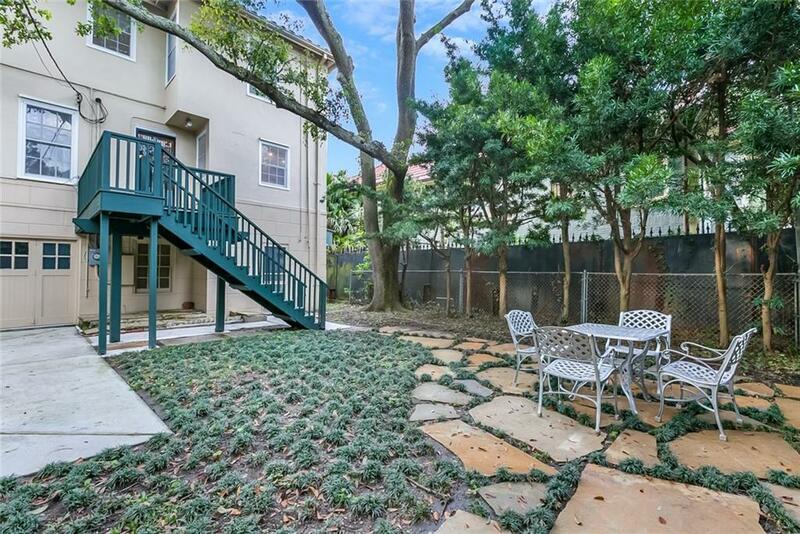 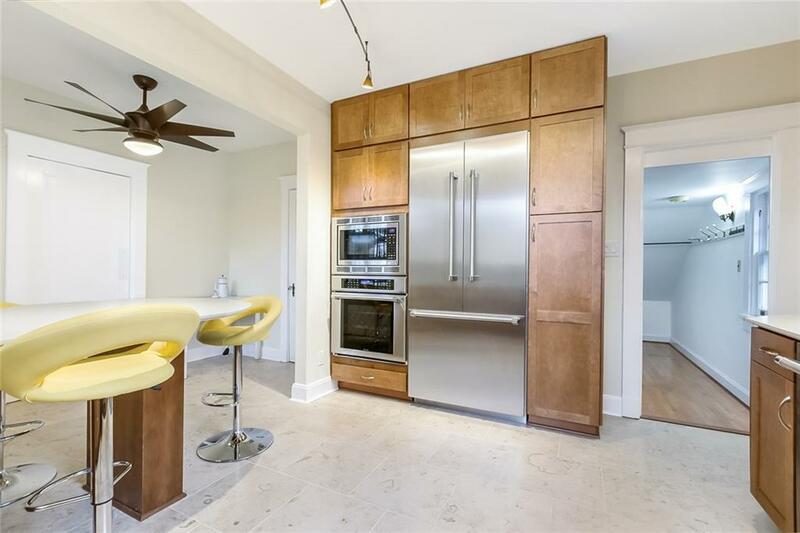 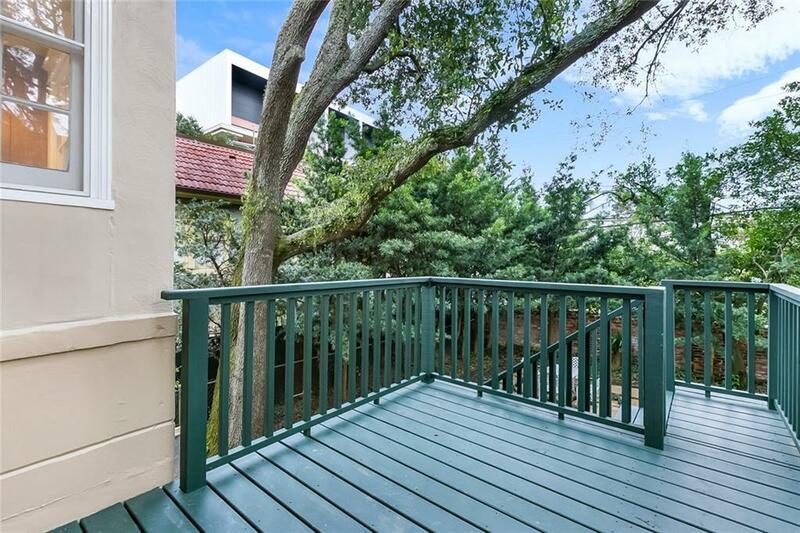 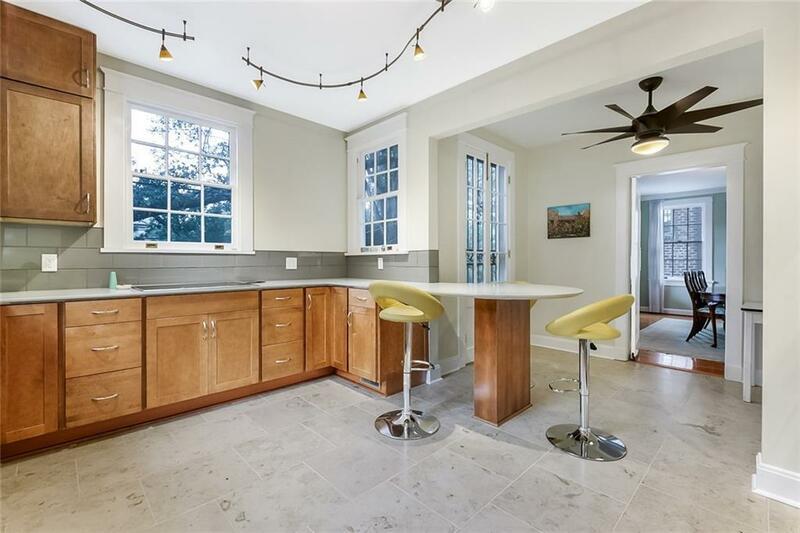 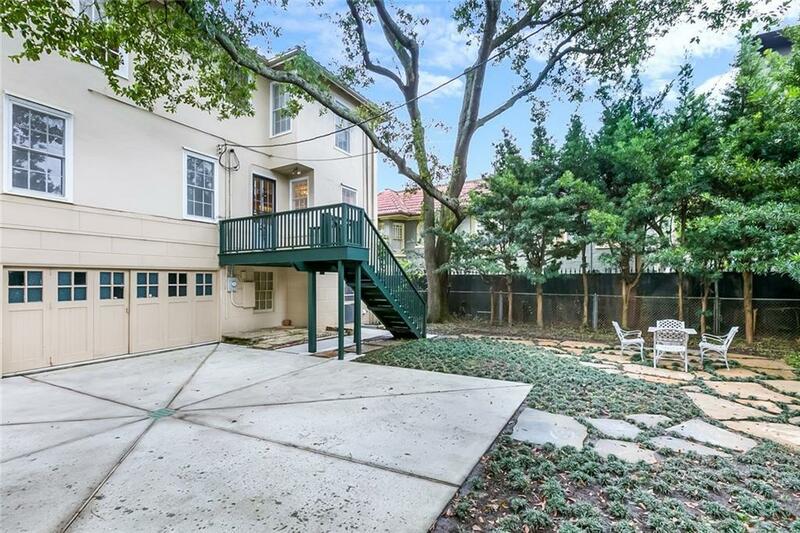 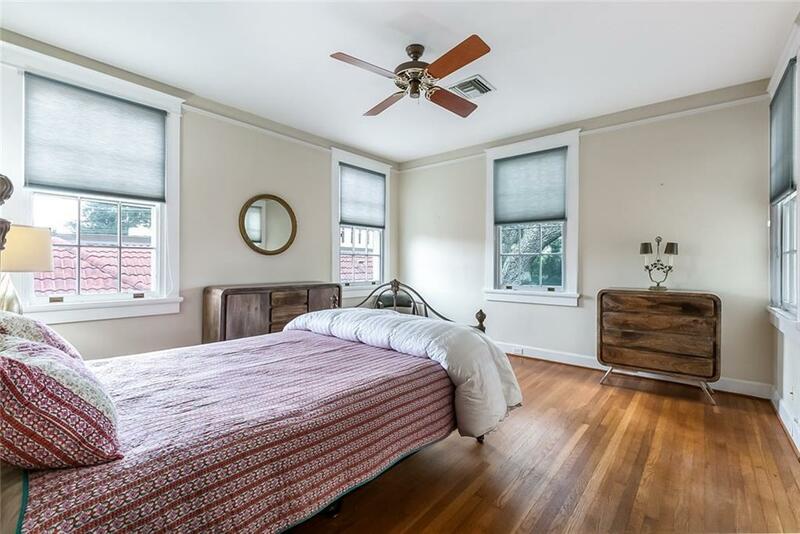 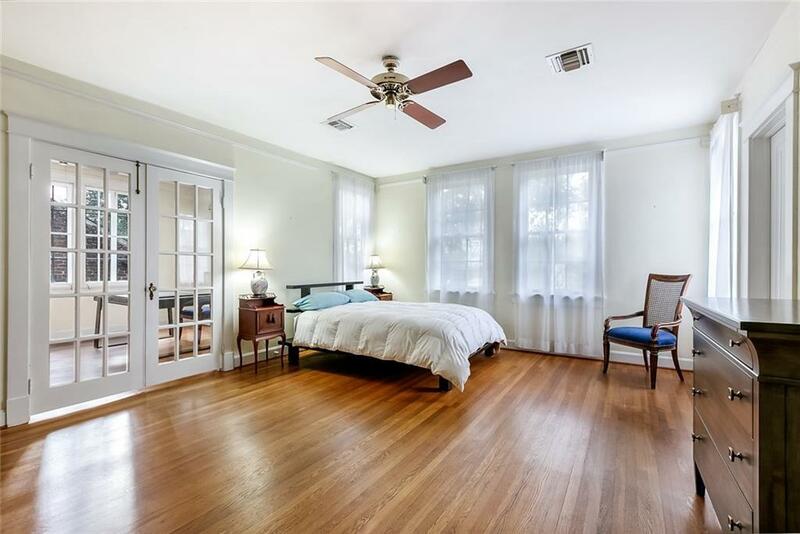 This gracious home enjoys one of the most enviable addresses in all of New Orleans with it's lovely oak-lined boulevard sight lines. 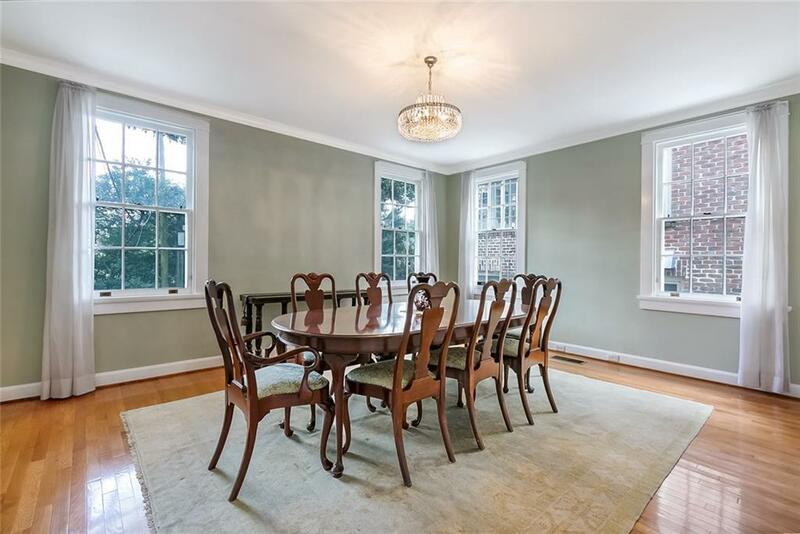 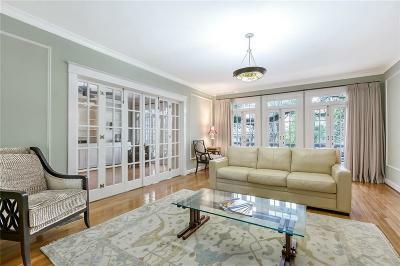 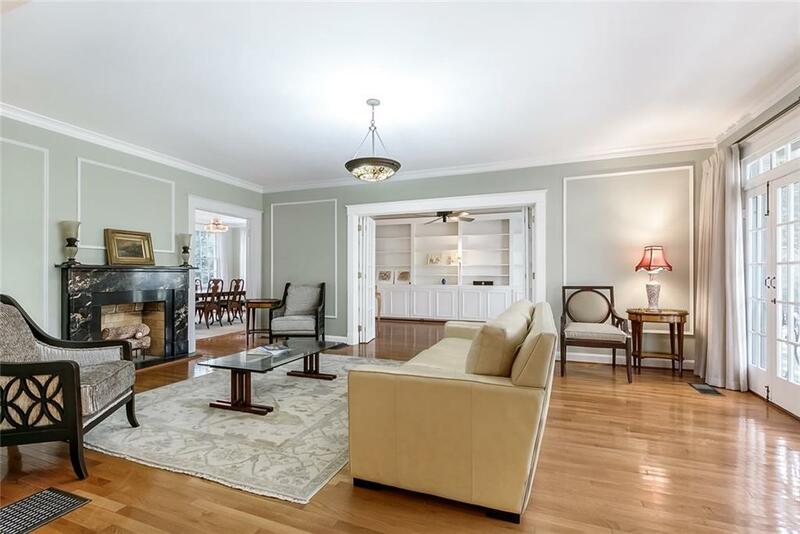 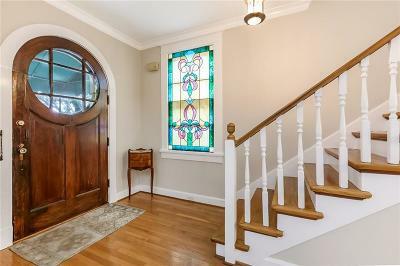 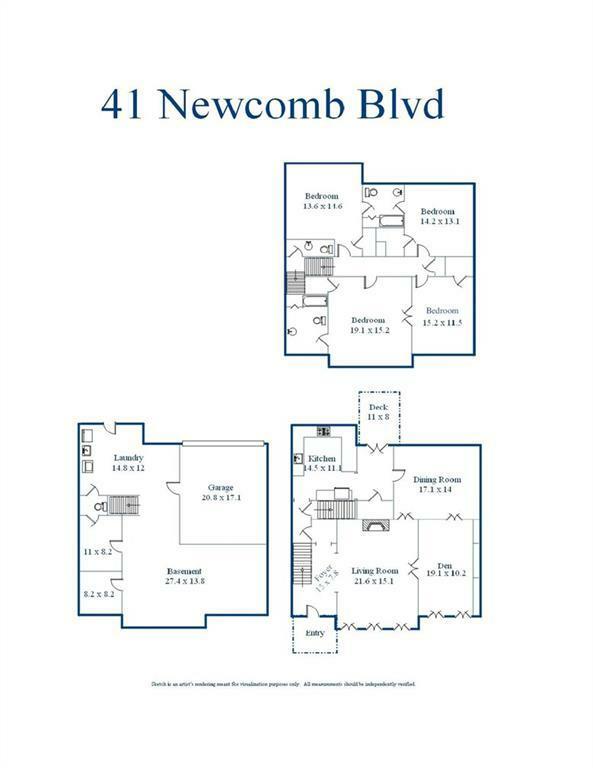 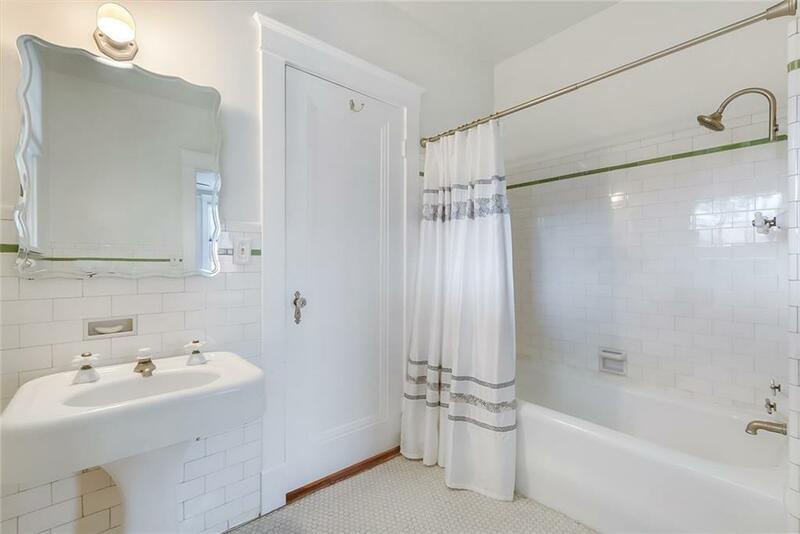 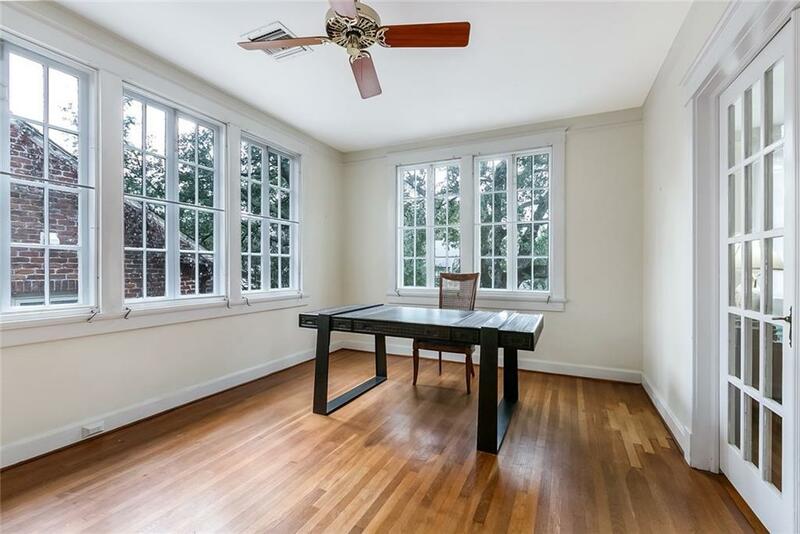 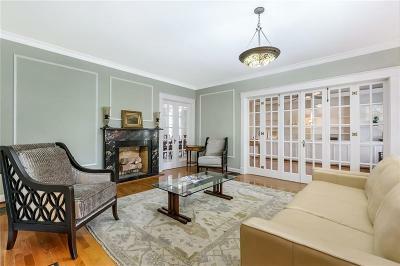 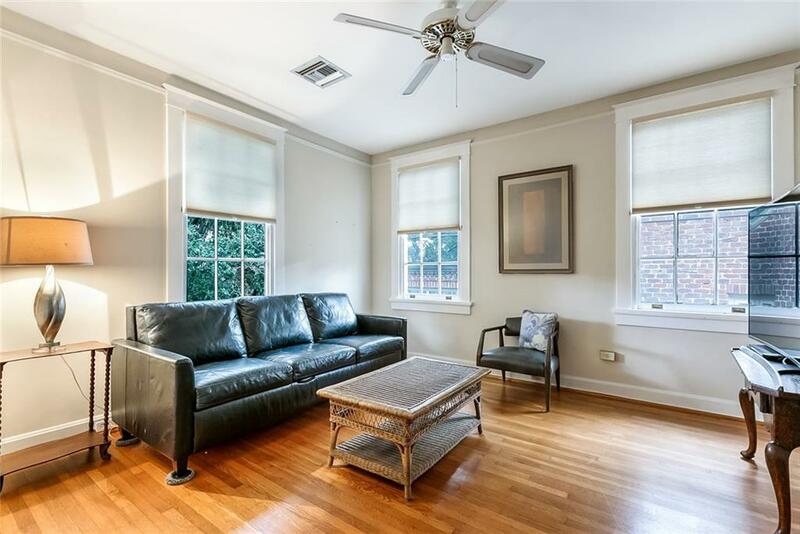 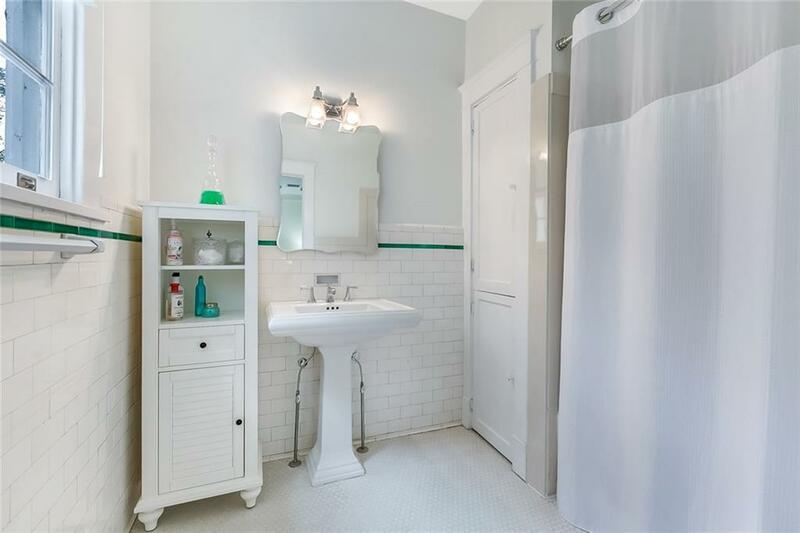 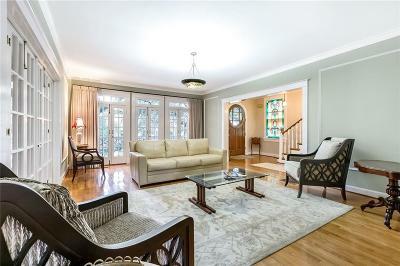 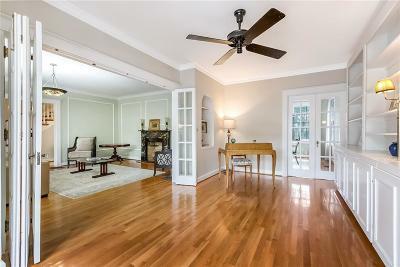 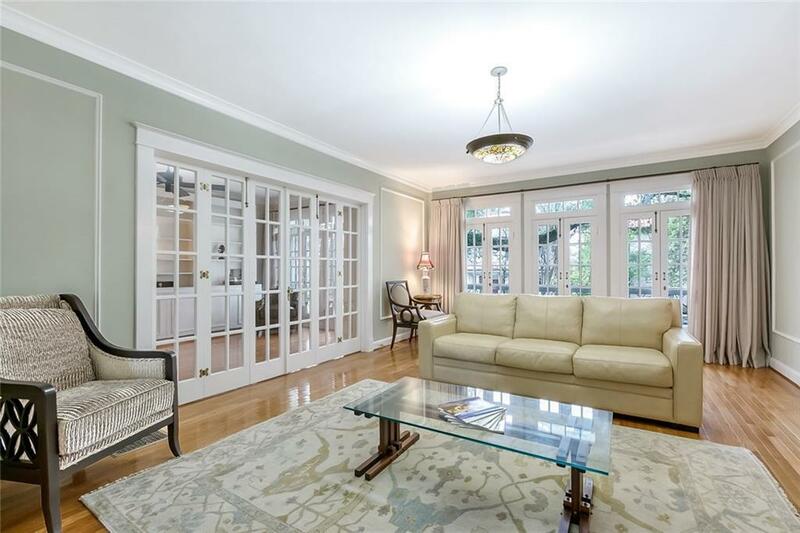 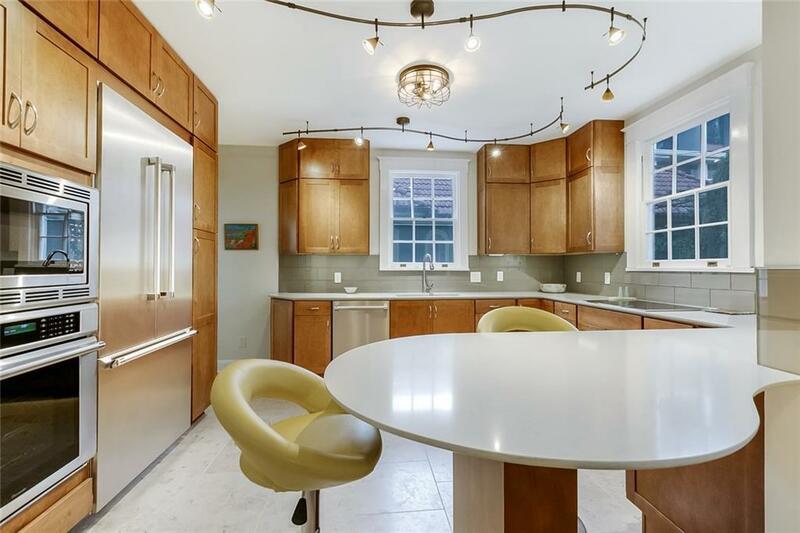 Custom built-ins, turn-of-the-century details, and stained glass windows - the floor plan is traditional and lives comfortably, with preserved original baths and a completely remodeled kitchen, finished with a Thermador suite of appliances. 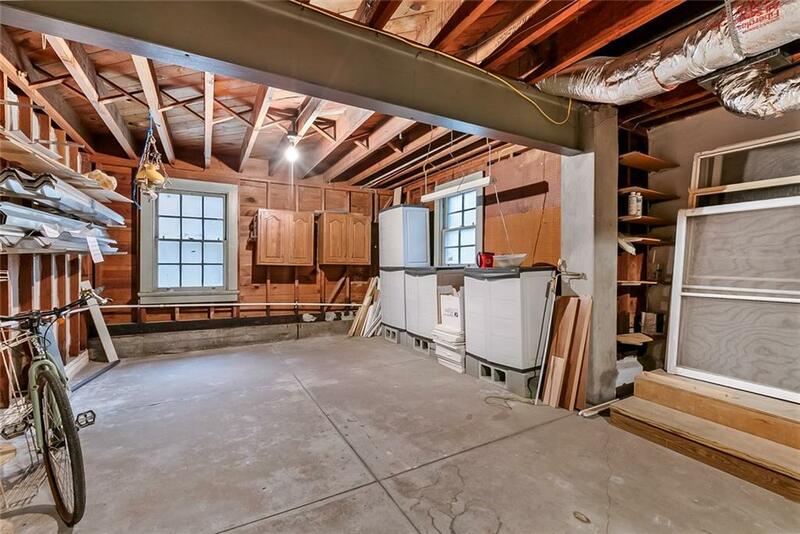 Garage is rear-yard accessed and the unfinished basement is ample for storage or more build out.